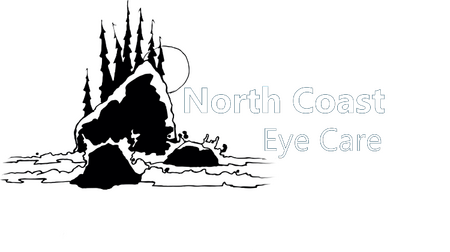 North Coast Eye Care is committed to providing advanced vision care in a professional and comfortable environment. Our primary eye care service includes a complete eye exam that analyzes eye health and vision function. In addition to eye exams and vision testing, we provide testing for glaucoma, cataracts and macular degeneration. We also offers glasses, contact lenses, specialty contact lenses and pre- and post-operative care. Additional testing may be required to diagnose an eye disease or condition. We pride ourselves on keeping our contact lens products as low as possible so that we are competitive with online retailers. In addition, we help you utilize manufacturer rebates which are available for most brands of contact lenses. We also diagnose and treat corneal abrasions, eye infections, ulcers, allergies, inflammatory diseases, glaucoma and many other eye conditions. We offer a variety of advanced testing for many different medical eye diseases and issues.